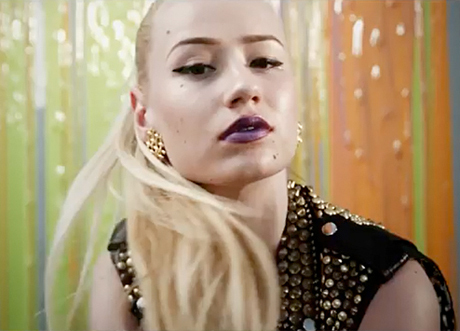 Ahead of her long-awaited debut album The New Classic, Australian rapper Iggy Azalea has shared a new track called "Leave It." Featuring thumping, synth-heavy production from Roc Nation signee DJ Mustard, the track's a surefire party starter. It helps that Azalea shows up in the rapping department, showcasing her talents across the three-minute song. Check out "Leave It" below. The New Classic is expected in early 2014.